Who is your お気に入り Detective Boys character? Do あなた Like Kazuya Toyama? Where Can I listen/download the latest theme 音楽 of Detective Conan. It was used in the Movie Crimson 愛 letter as well as Movie 20 no. Detective Conan (名探偵めいたんていコナン Meitantei Konan?, lit. Great Detective Conan) is a Japanese detective マンガ series written and illustrated によって Gosho Aoyama. It has been serialized in the Japanese マンガ anthology Weekly Shōnen Sunday since 1994 and had been collected in 94 Tankōbon volumes によって December 18, 2017. When あなた have eliminated the impossible, whatever remains, however improbable, must be the truth. In detective work, there's no winning または losing...there's no being superior または inferior...That's because...there is always one and only one truth. Viz Media licensed the マンガ series under the name for 英語 publication in North America, which is up to Volume 66 as of April 10, 2018. Heiji is ready to run around Third District of Beika City because he was sure that he can find the house of the sender. After breakfast,he prepared everything he brought. He was about to live when Ginzou Nakamori 発言しました something to him. "After that,will あなた please go to Beika Museum? ",the inspector requested. "I'll go there as soon as I'm finished. Bye,Inspector! 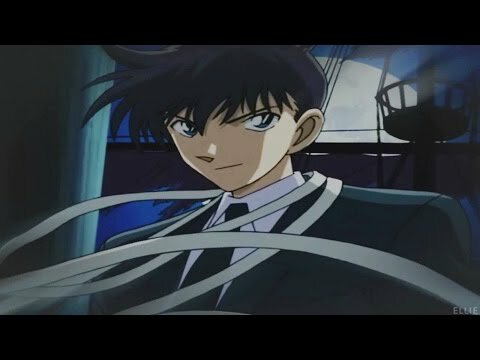 ",Heiji 発言しました as he leaves for Third District. 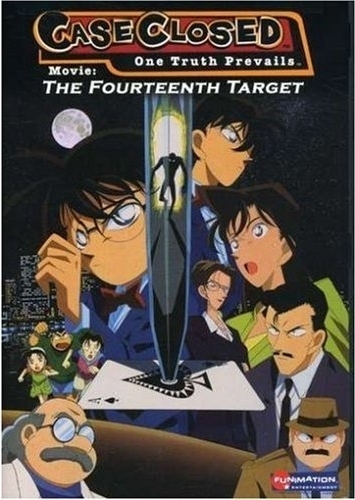 44 FACTS EVERY DETECTIVE CONAN''S ファン MUST KNOW !